The Sentinel-2 Toolbox consists of a rich set of visualisation, analysis and processing tools for the exploitation of optical high-resolution products including the upcoming Sentinel-2 MSI sensor. As a multi-mission remote sensing toolbox, it also provides support for third party data from RapidEye, SPOT, MODIS (Aqua and Terra), Landsat (TM) and others. 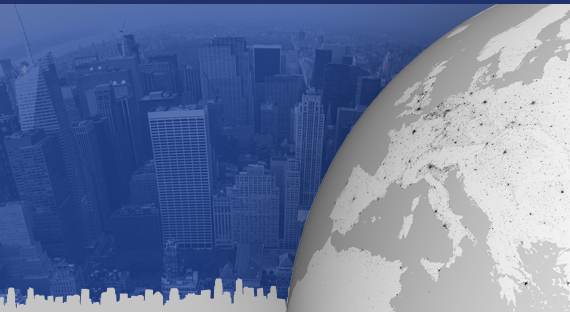 The Sentinel-2 Toolbox is being developed for ESA by CS in partnership with Brockmann Consult, CS ROMANIA, Telespazio Vega Deutschland, INRA and UCL. 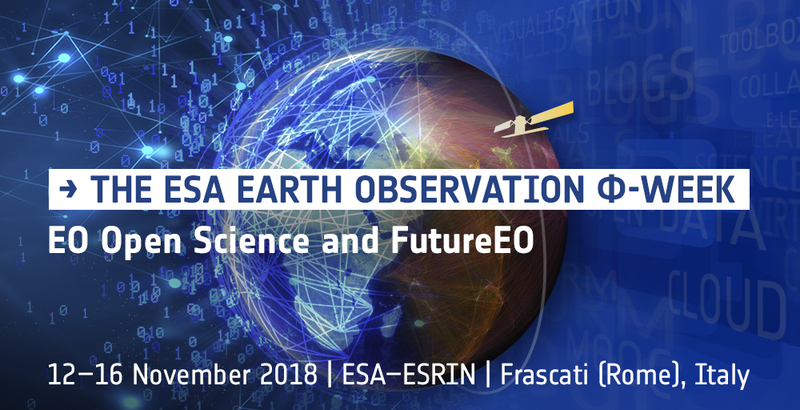 ESA EO summer school on "Earth System Monitoring & Modelling"